No one is ever respected for what they receive. A person is only honored for what they give. As Aristotle said, "Excellence is an art won by training and habituation. We do not act rightly because we have virtue or excellence, but we rather have those because we have acted rightly. We are what we repeatedly do. 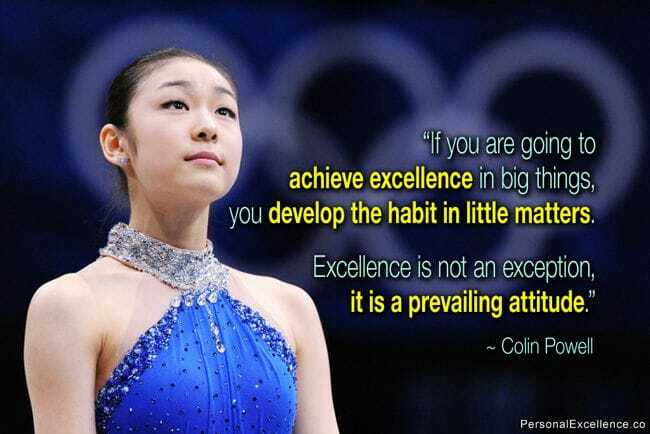 Excellence, then, is not an act but a habit." As Pearl S. Buck said, "The secret of joy in work is contained in one word - excellence. To know how to do something well is to enjoy it." We need a guide in this, and it's readily available. As Robert Holden says, "Dedicate yourself to love. Decide to let love be your intention, your purpose, and your point. And then let love inspire you, support you, and guide you in every other dedication you make thereafter."